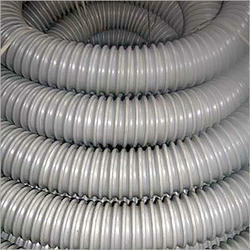 Offering you a complete choice of products which include galvanized steel tube, hot dip galvanized pipes and swr pipes. 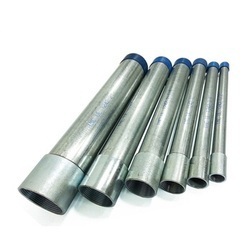 We are offering high quality Galvanized steel tube to our clients. 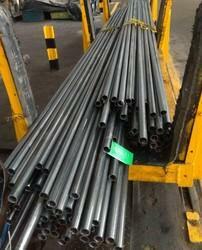 Looking for steel tube ?